Which member of Led Zeppelin are you? 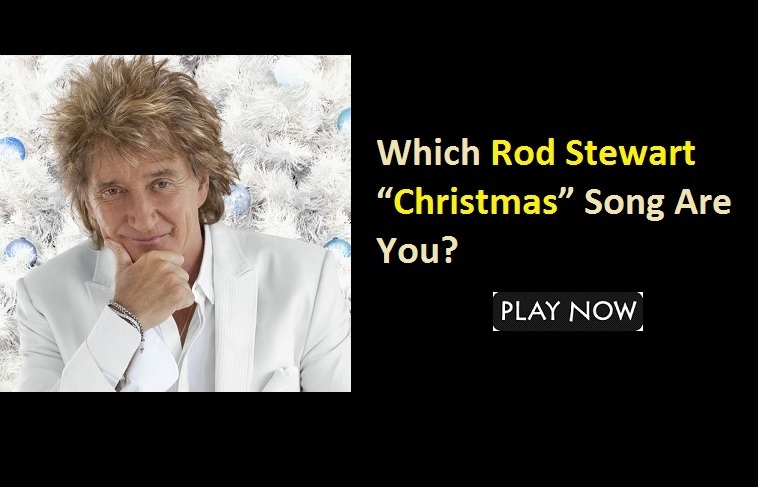 Which Led Zeppelin “Christmas” Song Are You? 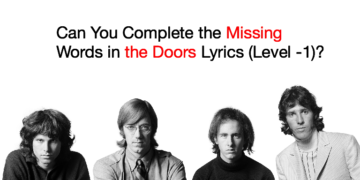 Can You Complete the Missing Words in the Doors Lyrics (Level -1)? Which Tony Iommi Riff Are You?